Researchers studying how the circadian rhythm – your internal biological clock – works earned a Nobel Prize in medicine in October of 2017. Their work shows just how important it is for you to keep that body clock in sync. If you don’t pay attention to your body’s natural rhythms, according to researchers, you could be at a greater risk for high blood pressure, heart disease, and other problems. Your circadian rhythm is the reason that you usually feel full of energy or drowsy at the same times during the day or night. Your biological clock is working 24 hours a day, seven days a week. It controls your sleeping and waking cycles, and it helps regulate other critical functions, including hormones and metabolism. Your most significant energy dip will usually happen during the hours of 2 to 4 a.m. when most people are asleep. 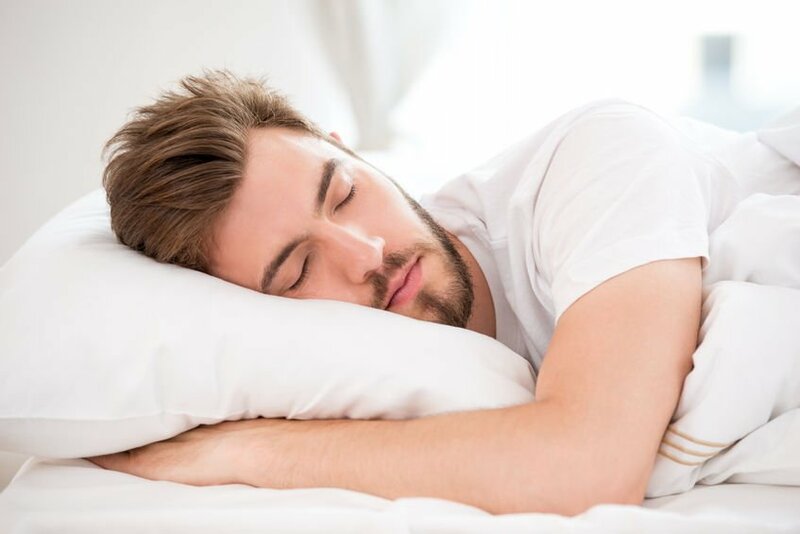 Another substantial dip occurs for most people between 1 and 3 p.m. That’s why you tend to want to take a nap after lunch. Of course, these times vary for different people. Your energy levels will fluctuate in a different way if you’re more of a morning person, or you like to stay up late at night. The part of the brain that governs your circadian rhythm is known as the hypothalamus. But other factors can affect your body clock as well, such as darkness and light. If it’s dark, for example, your eyes will tell the hypothalamus that you should feel drowsy. It’s a signal to your brain to produce a hormone known as melatonin. Keeping regular, predictable sleep habits will help your circadian rhythm work at its best. If something disrupts your routine – such as jet lag – it throws off your biological clock. 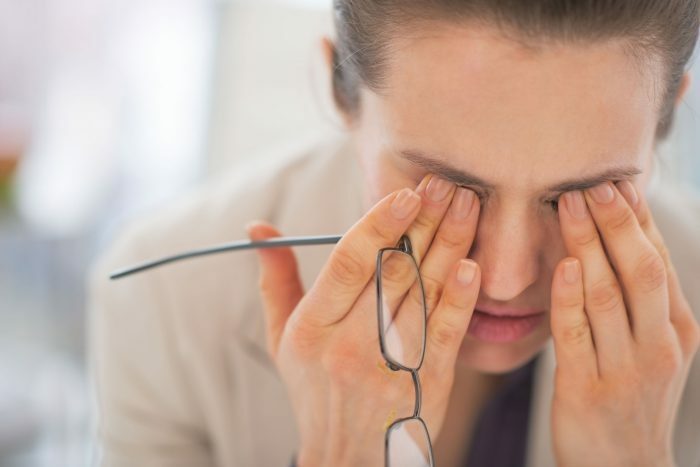 As a result, you may find it harder to concentrate at work because of fatigue. But it’s what the study shows about the impact of disrupting your circadian rhythm that’s so important. The researchers found that problems can result when your biological clock and your external environment don’t match. Do you work a night shift when most people are sleeping? Are you experiencing jet lag from a recent trip? Were you up all night with a crying baby? All of these things could disrupt your body’s internal clock. And an imbalance in your circadian rhythm, scientists discovered, can put you at risk for a variety of illnesses. The impacts of this Nobel-winning research could be profound. For example, it could give doctors a new way to help people with neurodegenerative conditions. Therapies could be put in place, for instance, to help regulate a patient’s body clock. There are actually trillions of biological clocks in the human body. Each cell, according to the Nobel-winning researchers, has its own internal clock. That means all of your organs have their own rhythms, as well. When all of these clocks work in sync, your circadian rhythm works as it should. Your body clock tells your body it’s time to rest, not eat. 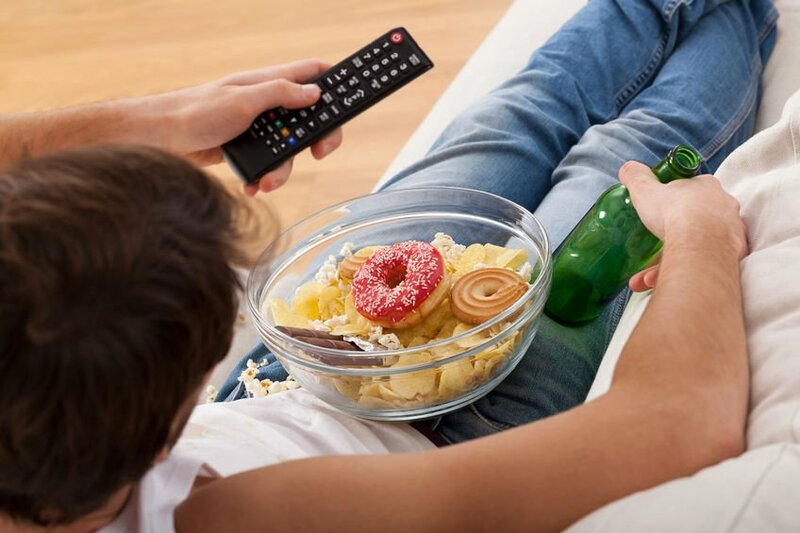 Ignoring this signal by having a late-night meal resets the internal clock of your digestive organs, like your pancreas. Eating late causes your pancreas to release insulin to help the digestive process. But at the same time, your pancreas is getting messages from your hypothalamus that it’s time to rest. This conflict leads to an imbalance in the pancreas’ clock that could lead to weight issues. There are a few things you can do to help ensure that your meals match up with your biological clock. They might even help you lose weight. Never skip breakfast. The saying, “breakfast is the most important meal of the day” might be a cliché, but it’s true. High-fiber foods take longer to digest, so you’ll be less likely to need a mid-morning snack. Try eating oatmeal topped with nuts and whole-grain toast. 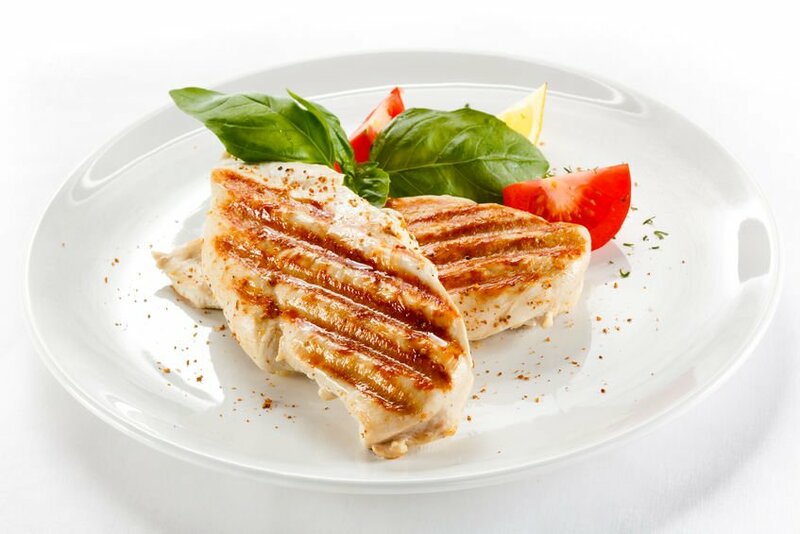 Lunch, according to dietary experts, should be your biggest meal of the day.5 Mix in some protein, such as chicken or grilled fish, along with high-fiber carbs, such as beans. If your lunch and dinner are usually five or so hours apart, eat a low-calorie snack that’s high in fiber and protein. This will help lower the chances you’ll be starving at dinnertime (and then overeat). Try to eat a light dinner that’s low in carbs. Paying attention to your circadian rhythm is key. This is the case whether you are trying to minimize your risk for health problems, such as heart disease and high blood pressure, or if you’re just trying to lose a little weight. The better your body clock is balanced, the better your chances of enjoying great overall health. I Workout SO Much! Why Am I Not Losing Weight?